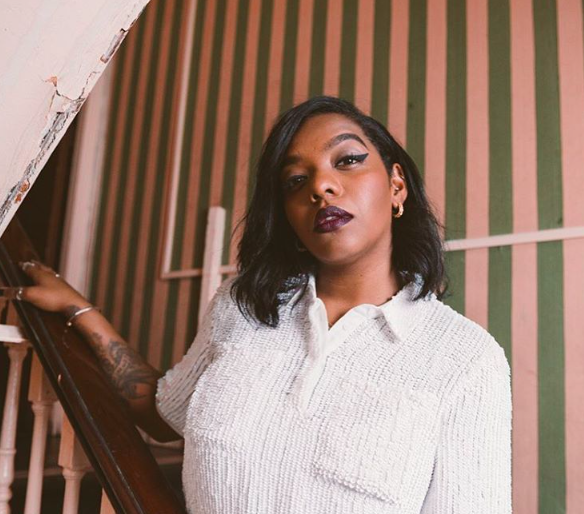 Rukhsana Merrise (pronounced “Ruk-sana”), is a singer-songwriter you need to know about. The Londoner set herself the task of writing, recording and releasing one song EVERY week of the month back in September 2014. That was how her “September Songs” EP was born. 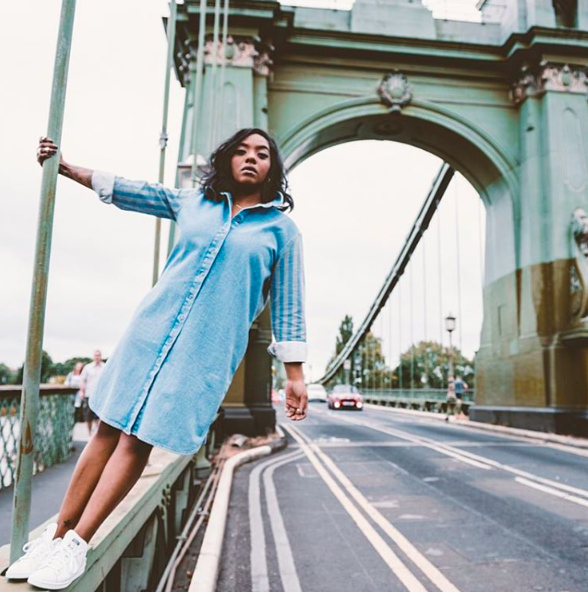 A year on and Rukhsana has performed at Glastonbury, been noticed by Radio 1 AND received over a quarter of a million plays on Soundcloud. She’s now working on her debut album – pretty cool right? We met Rukhsana to find out more. 1. How did you get into music? It’s a bit of a funny one because I always thought my voice sounded strange so I stuck to writing. In the beginning thats where my real passion was but then a mate of mine who would hear me sing took me to the studio and suggested I should record/demo my songs. The producer I worked with happened to really like my voice and from then on I became an artist! 2. How would you describe yourself as an artist? I guess I would describe myself as a bit of a storyteller, who uses music as a way to share experiences. I don’t like to separate myself from my artistry as I think my music is just a reflection of me. I’m generally a person who loves to talk (sometimes it’s hard to shut me up) conversations often inspire me musically. Theres always something you can learn about yourself from other people’s experiences. 3. What’s a typical working day like for you? I’m usually in the studio if not locked up in my room writing a new song to bring to the studio. 4. What would your advice be for getting yourself noticed? To be honest I think social media is a great tool. We live in a society where you get immediate response from an audience. Upload some songs that truly represent you & never be afraid to be different. 5. What has been the biggest “pinch me” moment of your career so far? Waking up to a tweet from Gladys Knight. I thought I was still dreaming. 6. What can we expect to see from you in the coming months? I’m currently in the process of writing my album so I think some new music, as well as my second headline show in January. Check out Rukhsana on Soundcloud here.